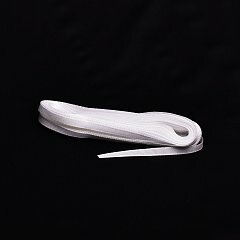 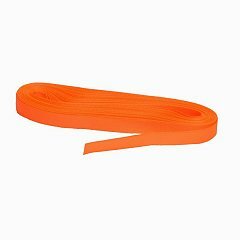 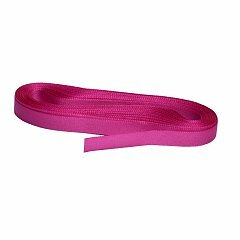 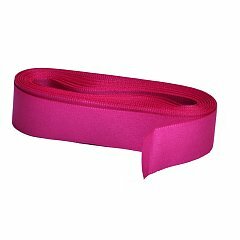 Taffeta ribbon with a stitched edge that prevents it from fraying. 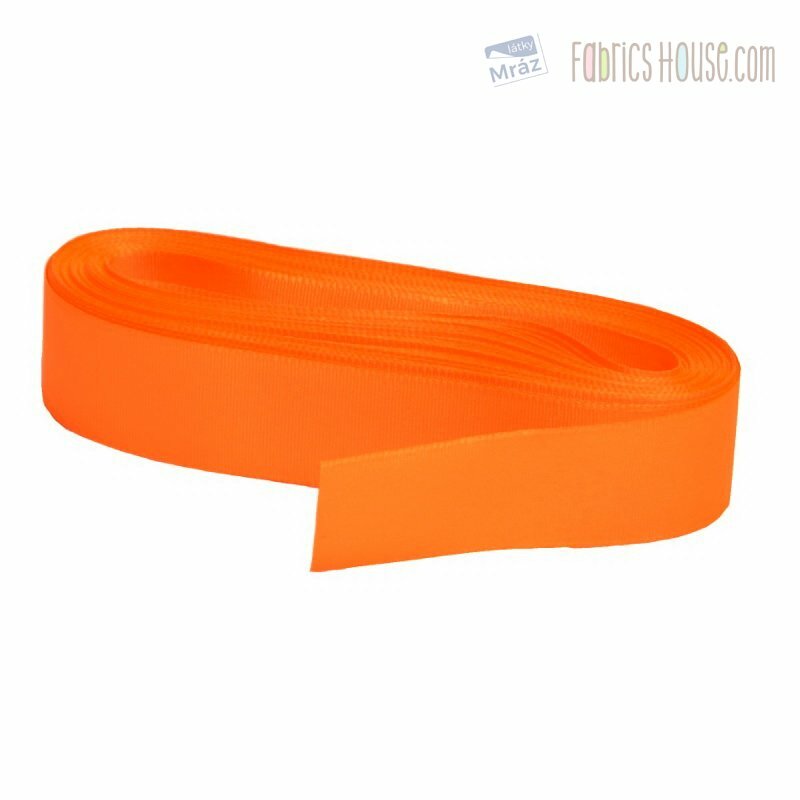 It has a matt look and is ideal for decorating albums, greeting cards, gift wrapping. 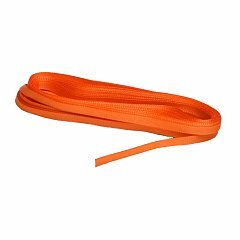 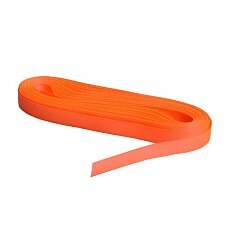 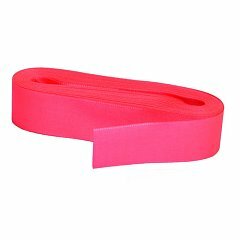 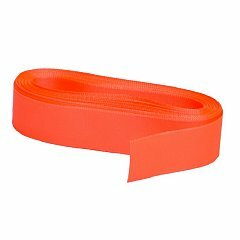 The ribbon width is 25 mm.